I read because I want to understand this strange state of mind that seizes me at unlikely times. Let us realize that for every poem, there are many long dark nights of the soul that the sufferer would prefer to be without. The future remains an unprinted page whereupon there are no answers. You think you have The Beast sealed under a layer of concrete, but the covering proves to be no stronger than a sheet. Can You Talk Someone Out of a Depression? You are dealing with an irrational disease not a philosophical system. Both those terms have been used to describe me. An insult just doesn’t stab, it leaves a wound — not a scar, but a bleeding dripping lesion that comes to you in your worst depressions and sometimes — like now — when you are feeling just fine. I am a loser because I have not worked since I was 33 and do not have kids. I did not make a million in Silicon Valley and no one buys my photography or my writing (which I haven’t tried to sell in a long time.) Never mind that I have been married 27 years to the same woman, never hit or threatened to hit her or called her a vile name. I am a loser, a pariah. 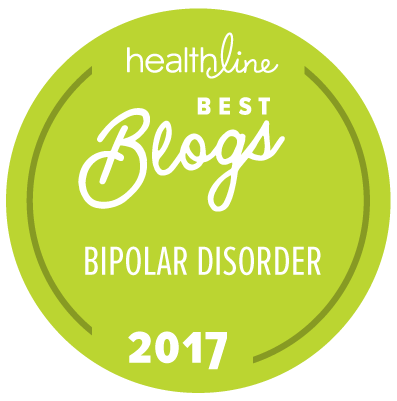 The isolation of bipolar disorder is hell, but the isolation of my personality is worse. When I take tests such as the Myer’s Brigg, I keep scoring in the rarest categories. Less than 1% of people out there share my characteristics. We wander around, seldom meeting each other. The way we see the world, the things we strive for just aren’t appreciated or discerned by the rest of you out there. You come onto my blog, read my accounts of my illness or other aspects of my life and you don’t get me. I am a cipher, a shadow on the wall swept by the wind, a curiosity that cannot be. I, like others of my kind, feel alone. No wonder so many of us end up in monasteries or convents.